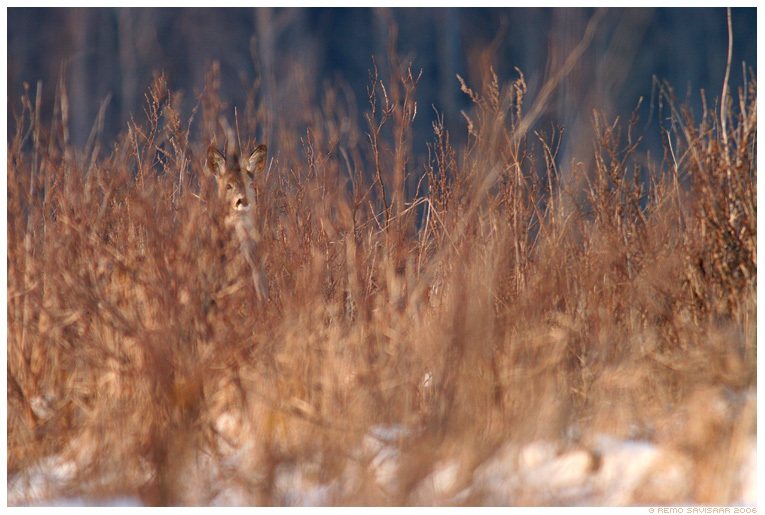 February 22nd, 2006 by Remo Savisaar | Filed under Mammals / Imetajad, Uncategorized . Nice image. Gives you an idea why the deer are colored in that way.